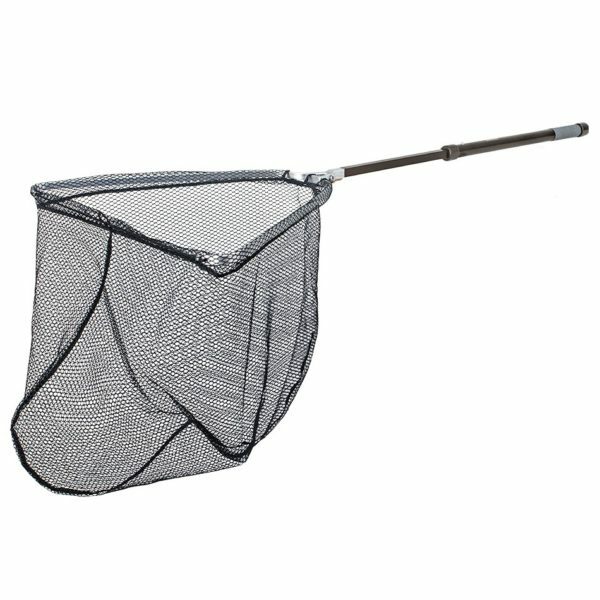 Folding series nets are the lightest high quality portable nets available. 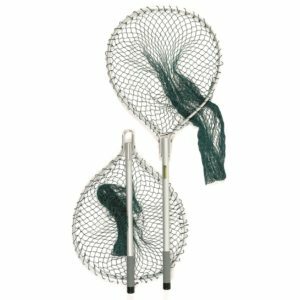 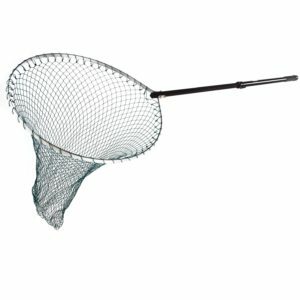 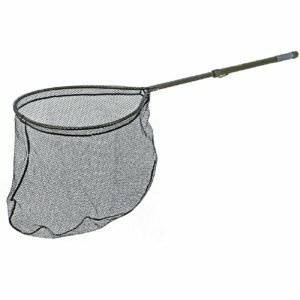 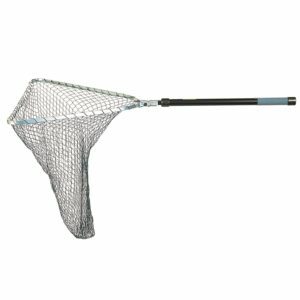 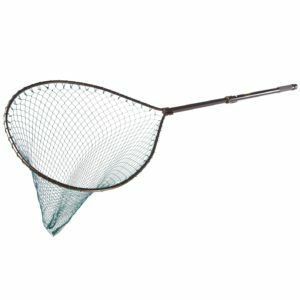 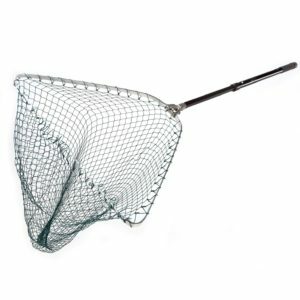 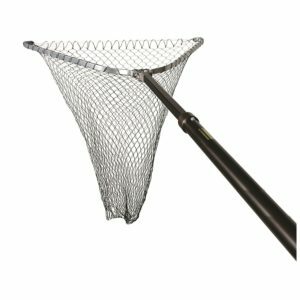 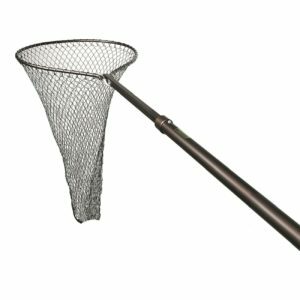 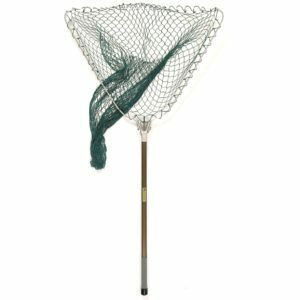 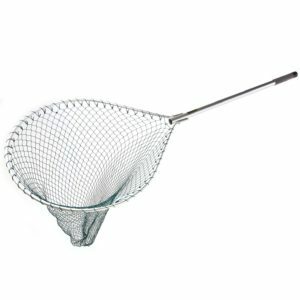 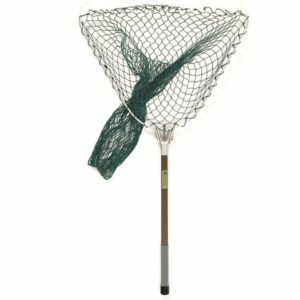 The Mclean Folding TRI-Net is the ultimate compact net when folded and stowed in a scabbard on belt or hung from clip. 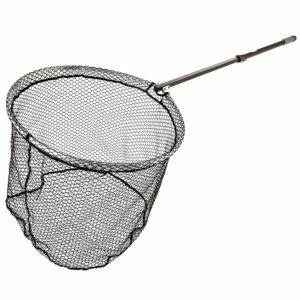 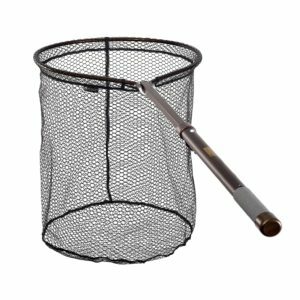 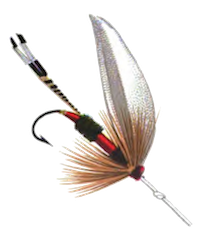 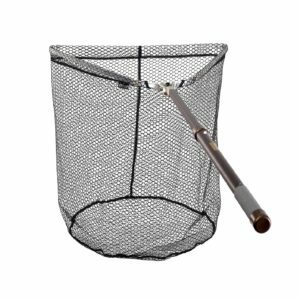 The Hinged Handle folding system and the Folding Locking nets are brilliantly simple and 100% reliable in its durability and one-handed operation. 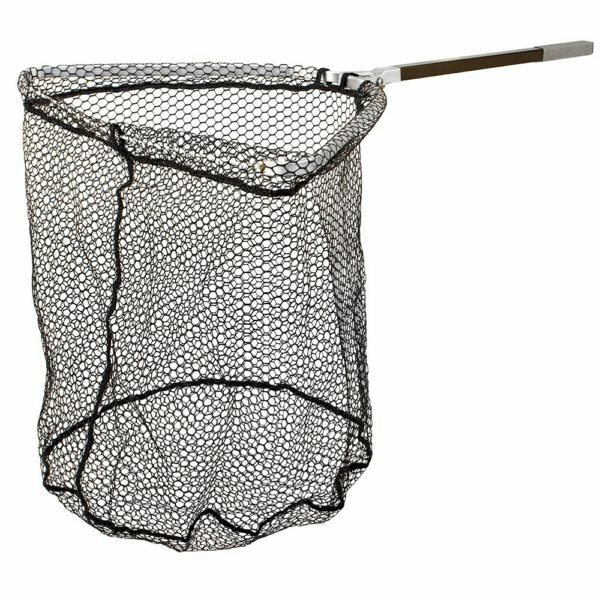 These robust nets are made of brass, stainless steel and aluminium castings.